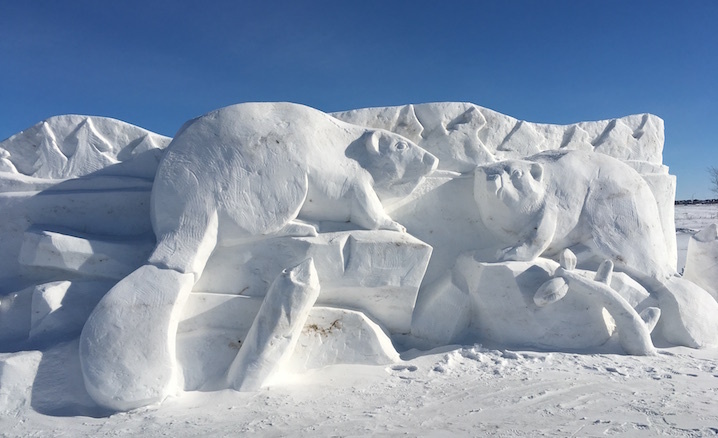 Immerse yourself in Manitoba’s rich French Canadian culture by experiencing traditional art, rhythmic music, delicious cuisine and cultural entertainment during this year’s Festival du Voyageur on from February 17th until the 26th. 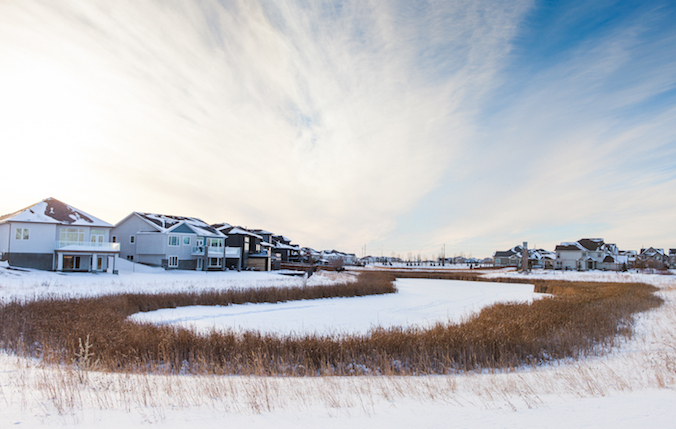 Discover the history behind a few of Sage Creek's street names and how they are related to Western Canada's largest winter festival, Festival du Voyageur! Yes, we can say it, we live in Winterpeg, but you definitely will not see Winnipeggers slowing down because of the below zero temperatures. To make sure you’re getting the most this winter, we’ve put together a list of events and activities to keep you busy all season long. Here are some of our highlights from 2016 and we’re also giving you a peek into what you can expect to see happen in 2017. 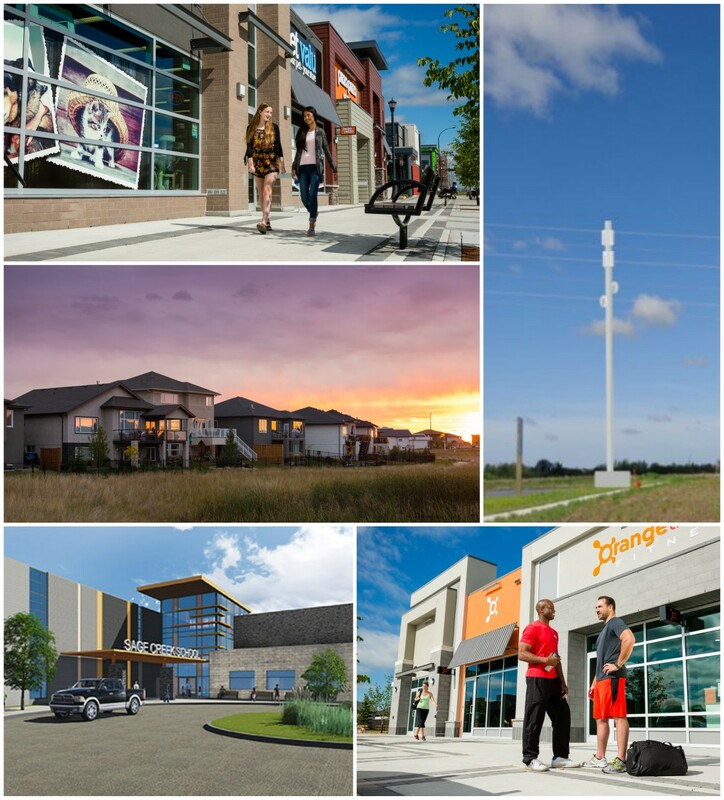 Sage Creek Physiotherapy is opening in March 2017 and is currently seeking candidates to fill full and part time Administrative and Office Assistant/Physiotherapy Aide positions. Summaries of the open houses held throughout October and November can be seen here. Sage Creek presents the Holiday Light Show at Snowberry Circle where six neighbouring show homes will be shining bright throughout the month of December during colourful and festive light show.